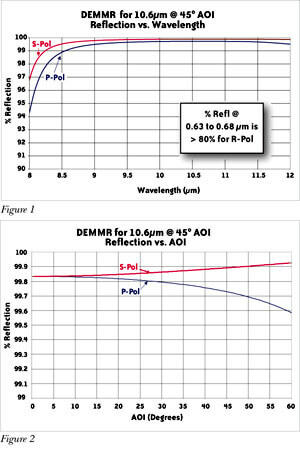 Scanning laser systems—whether for marking, engraving, or for drilling micro via holes—all rely on galvo mirrors to precisely position the laser beam. 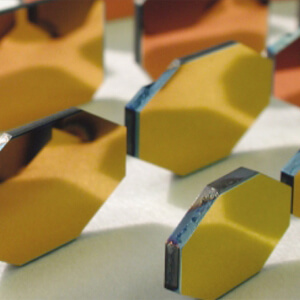 II-VI manufactures built-to-spec galvo mirrors from mirror-grade silicon substrates. We apply our precision thin-film coatings to these substrates, producing highly efficient galvo mirrors that reflect laser light in the 1.0 to 12.0 µm range. II-VI galvo mirror sizes typically range from 0.5 to 4.0 inches in diameter, based on OEM specifications.